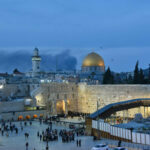 Before traveling to Palestine, I didn’t know much about this small Middle Eastern country. To be very honest, I visited it just for political reasons, as all I wanted was to learn about the conflict between Palestine and Israel. 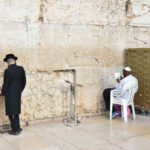 From a cultural point of view, I thought that Palestine was just one more tiny Arab country, with not much to offer, except for some Biblical sites. Palestine is a land full of surprises and, after spending one month there, these were the things that I didn’t surprised me the most when I visited Palestine. 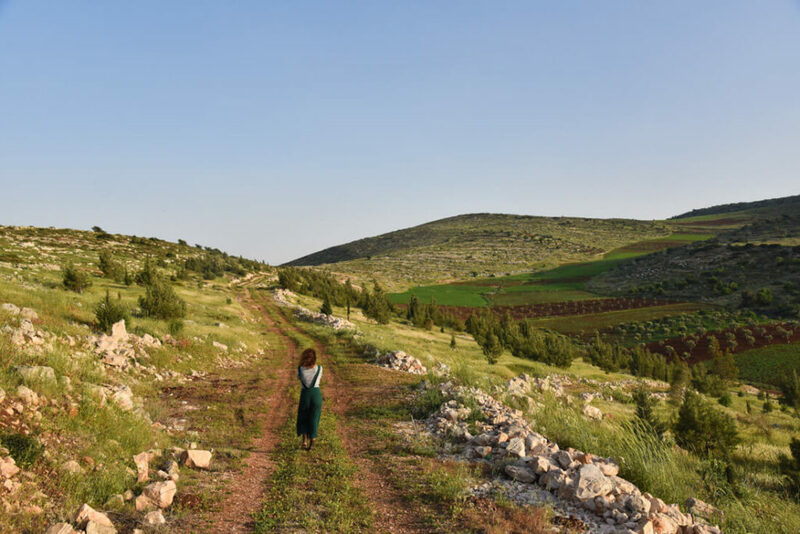 It turns out that, for the most part, the West Bank is a mountainous, fertile region, consisting of lush, green, meadows, full of peace and harmony, only disturbed by the smell of olive trees and thyme. 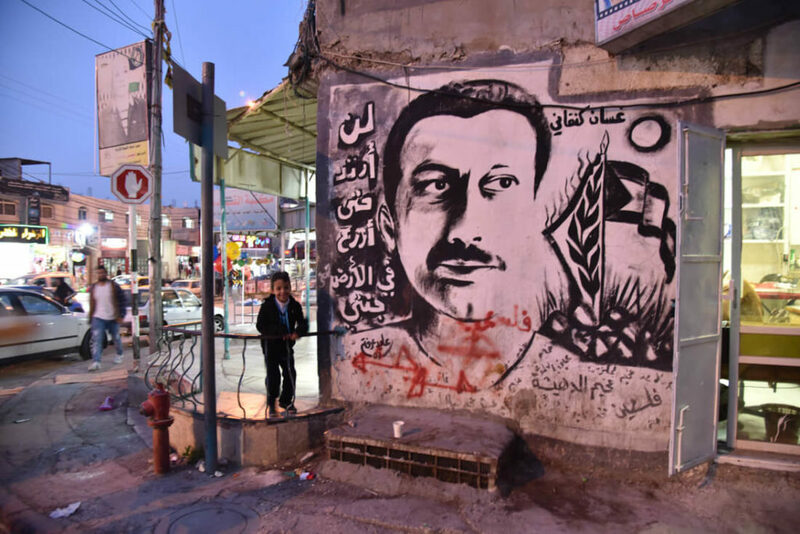 Visiting the rural part of the West Bank was, definitely, one of the highlights of my trip, especially in the northern part of the country, around Jenin. Only the south-eastern part of the West Bank (around Jericho) is a desert. 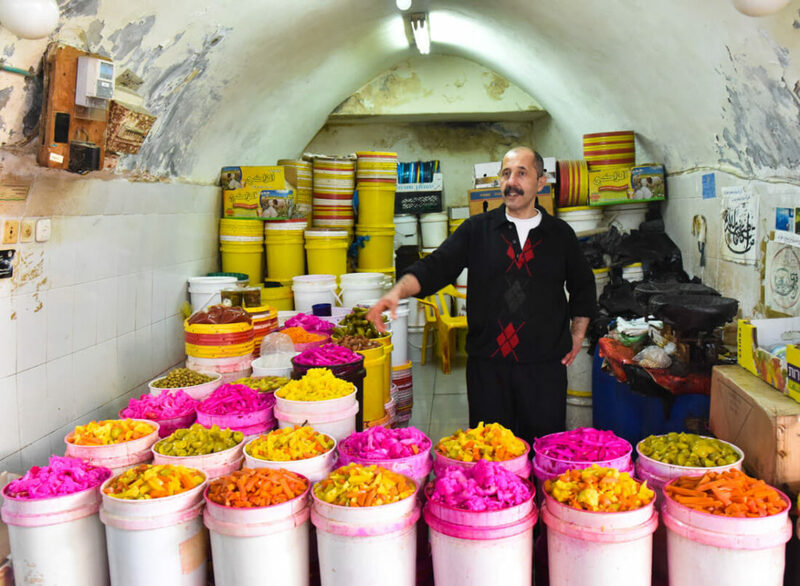 While traveling in the West Bank, I discovered that selling pickles is the most colorful job in the Middle East. How cool is that? In Palestine, pickles are quite a big deal. You’ll find them in all colors, shapes and you’ll eat them for breakfast, lunch and dinner. Beautiful shops, like the one below, can be seen all across the country. 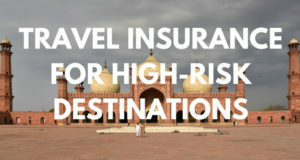 3 – Be careful, the West Bank is expensive! 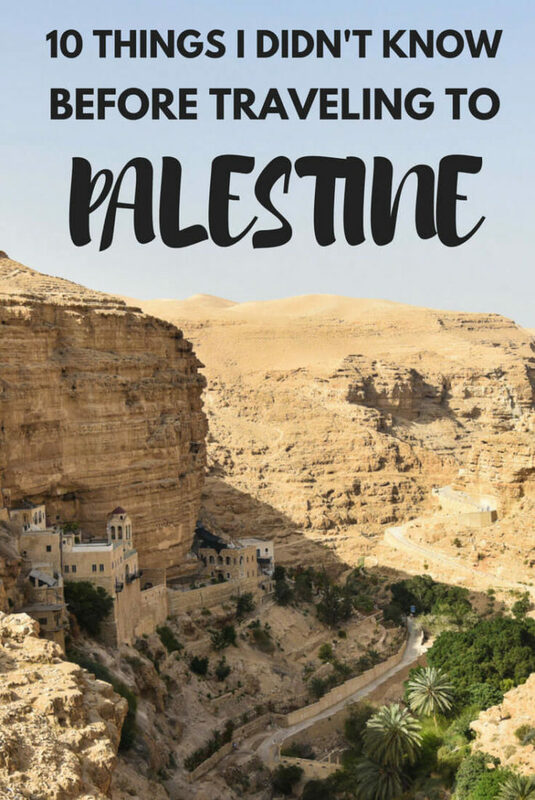 Unfortunately, traveling in Palestine is more expensive than you might think, with similar prices to Greece or Portugal. Except for falafel, which is the staple food, everything is quite costly. Typically, non-fast food meals can cost around 8 to 15 USD. A dorm in a hostel will cost you something between 12 and 20 USD. A bottle of water costs nearly 1 USD! Keneffeh, the most popular sweet in the West Bank. One small piece cost between 3 – 4 USD. 4 – You can find micro-breweries! Given the large number of Biblical sites in the region, it is not at all surprising that there is a big Christian community in Palestine. 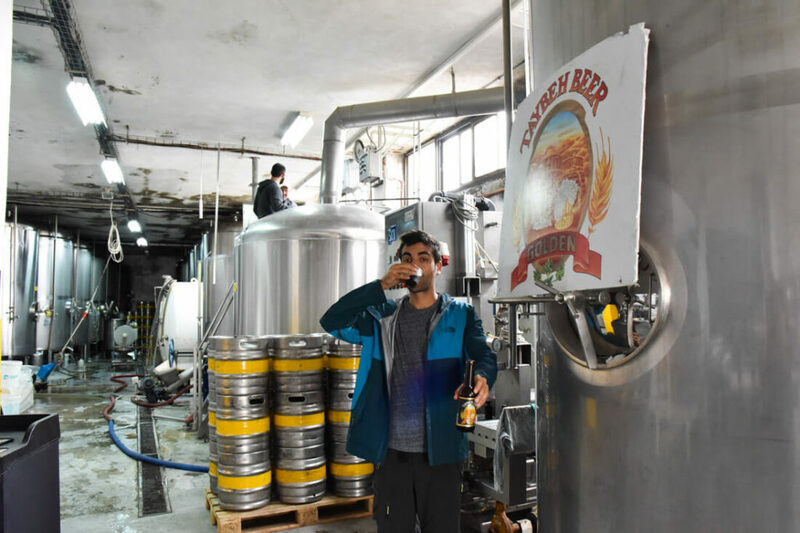 In Taybeh, which is the village with the largest Christian population, you can find a micro-brewery that produces the finest and oldest Palestinian beer, named after the village, Taybeh. Visitors are more than welcome and they even offer a free tour, where you can taste a few of their beers. Taybeh is easily accessible from Ramallah by bus or serveece (25 minutes). 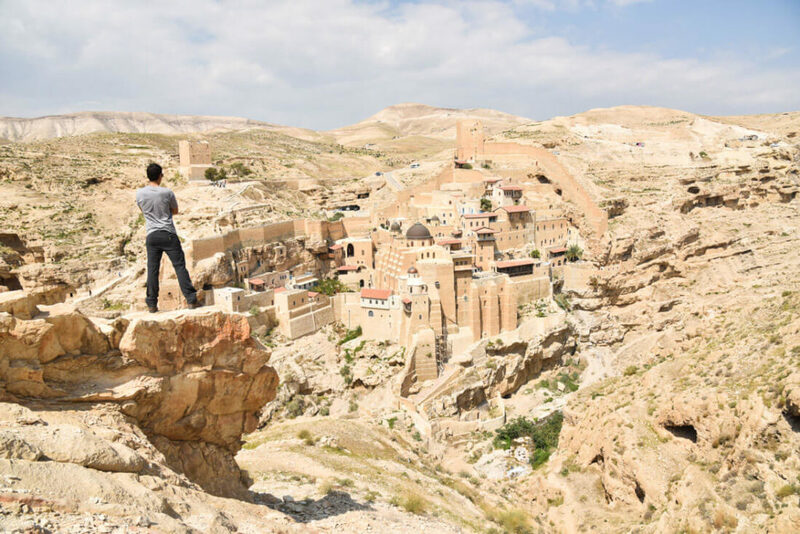 Before traveling to Palestine, I would have never thought that the West Bank had the most amazing Christian monasteries I have ever seen. Either carved or built on a cliff, these Greek Orthodox monasteries are built on important Biblical sites and, whether you are religious or not, your eyeballs will be blessed by these architectural masterpieces. 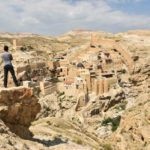 The three most important monasteries are: Mar Saba (accessible from Bethlehem on a day trip), Monastery of the Temptation (located in Jericho) and St George Koziba (in Wadi Quelt, very close to Jericho). Prior to 1948, the current state of Israel was home to many Palestinians, meaning that they used to live along the Mediterranean coast. Today, unfortunately, the West Bank can’t enjoy this coast anymore but they have still kept some of their Mediterranean traditions. This means that absolutely all your meals will be served with olive oil and, since I am from Spain, I felt at home! I’ve been to all the Middle Eastern countries, except for Syria and Yemen so, today, I can say with confidence that Palestine is the most modern and civilized Arab country in the Middle East. With a large middle class population, in Palestine, people drive relatively well, compared to its Arab neighbors, and people even fasten their seat belts on public buses! Moreover, most restaurants, shops and hotels are clean and I would say that ninety percent of the toilets are Western toilets. Palestine is an easy country to travel around. The Palestinian refugee camps in the West Bank have been going for over 60 years. At the beginning, these camps were set up on dusty waste ground, full of famine and misery. However, since the Israeli occupation seems to have no end, Palestinians have had to accept reality and started making these camps their actual homes, to the extent that, over the decades, they built houses, paved the streets, opened shops and, of course, created families. The Palestinian refugee camps have become city neighborhoods. 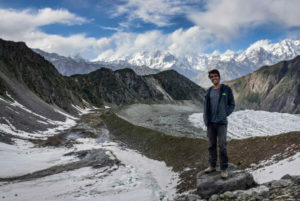 One of the best traveling experiences I’ve ever had was staying in one of those camps. 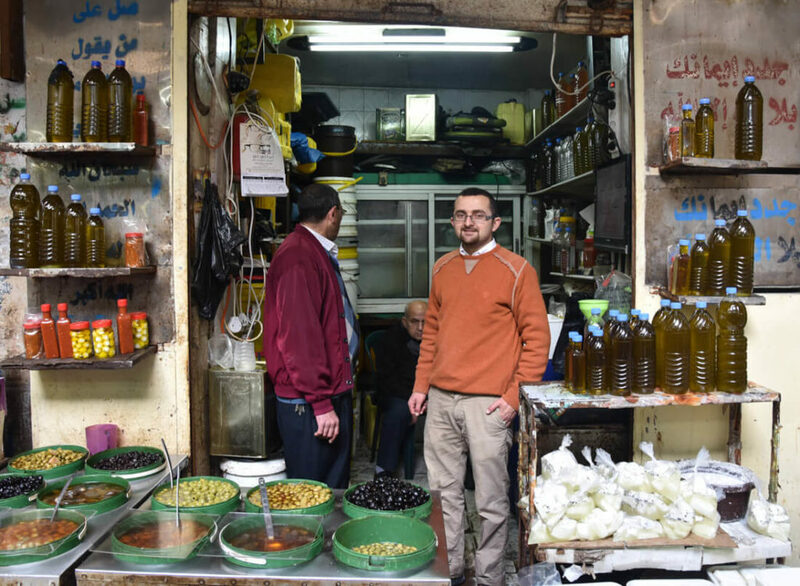 You can read about my experience here: Airbnb in a Palestinian refugee camp. You’ll be eating only shawarma and falafel for a whole month! Good luck! 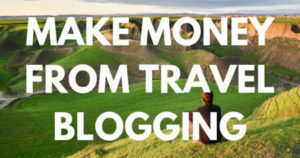 Apparently, one traveler shot himself after eating his 100th falafel! That’s what some people told me. I was so scared! However, when I got there, I found out that, clearly, they didn’t know where to look for the good food. 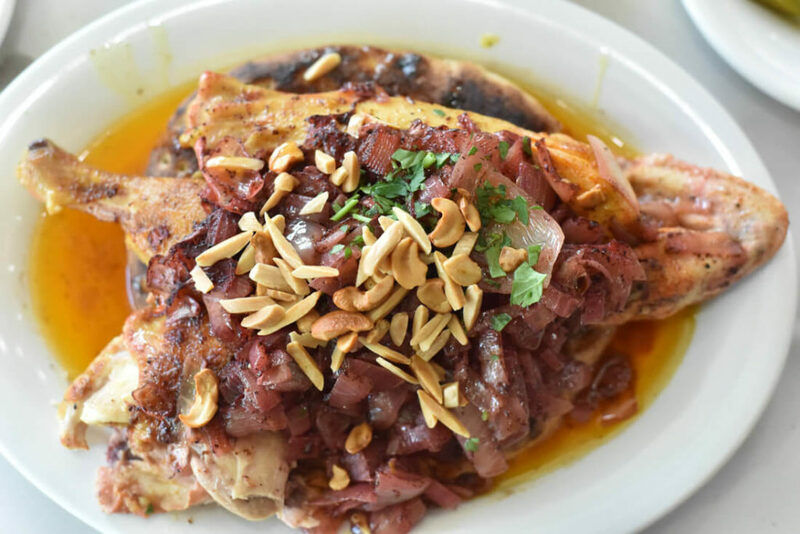 Palestinian cuisine is broad and whereas it’s true that most restaurants only serve Arabic fast food, in every city, you can find restaurants serving traditional home-made food, my favorite dishes being Makluba (rice, chicken, eggplant and cauliflower) and Msakhan (roast chicken with loads of onions). The former capital of Palestine used to be Jerusalem but, as it’s under Israeli control today, Ramallah has become the administrative capital. 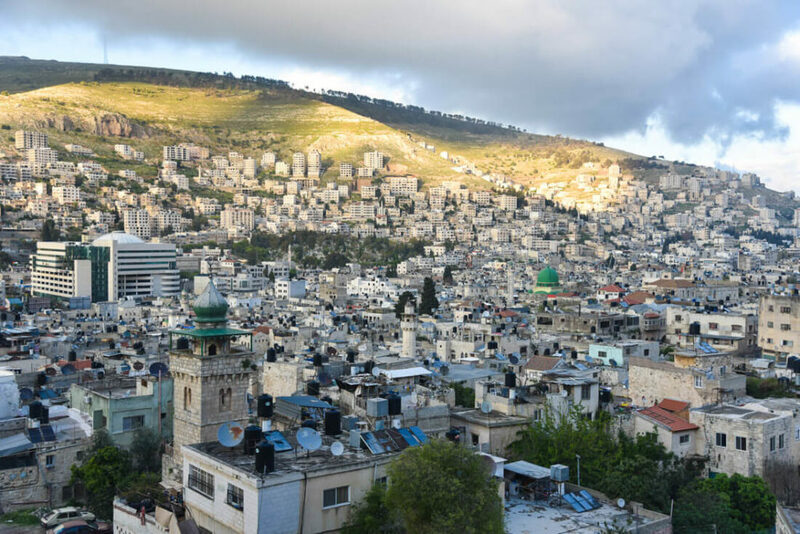 Home to a big expat community, either diplomats or NGO workers, Ramallah is a cosmopolitan and modern city where you can spend time drinking at any of the endless pubs or eating at the best fine dining restaurants in the country. Really interesting read. It looks like a beautiful country, and your mention of how its refugee camps have been turned into homely neighbourhoods is very inspiring.. Makluba sounds delicious! Hi, Shannon. 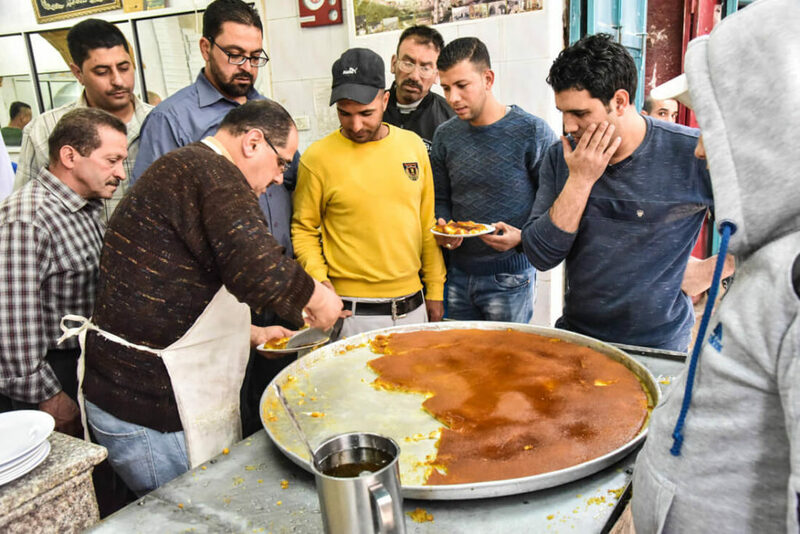 Makluba is the most famous Palestinian dish and we were lucky enough to eat it home-made! Joan, what a great, detailed post you have compiled! I’d have never imagined that the West Bank is so picturesque yet expensive. I also really loved your way of flirting with words and especially the descriptions of the food. I am going for lunch now! ¡Muchas gracias, mi amigo, y qué tengas un día estupendo! Brilliant Pedro. These facts are stunning to me because the Western media paints such a dire image of the place. 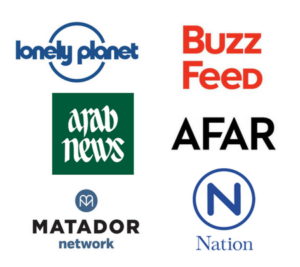 The US media is a freaking joke, dividing the world by reporting that Palestine is some huge war zone, or a terrible place. Disgraceful. Thanks for shedding light on this fascinating, beautiful culture. I can’t wait to visit. About paragraph #7 – ( “I’ve been to all the Middle Eastern countries, except for Syria and Yemen so, today, I can say with confidence that Palestine is the most modern and civilized country in the Middle East” ) – surely, Israel is the most developed Middle Eastern country, don’t you think? Any tips about Gaza Strip? In february I am going on a humanitarian mission during 10 days in Gaza.